The Playgroup classroom is a secure, happy, and loving environment developed to create a positive first school experience. The curriculum is based on a series of monthly themes that integrate developmentally appropriate and stimulating activities to encourage growth across the five domains. Structure and routine allow young children to flourish. Each school day follows a set schedule so that the children know what to expect. 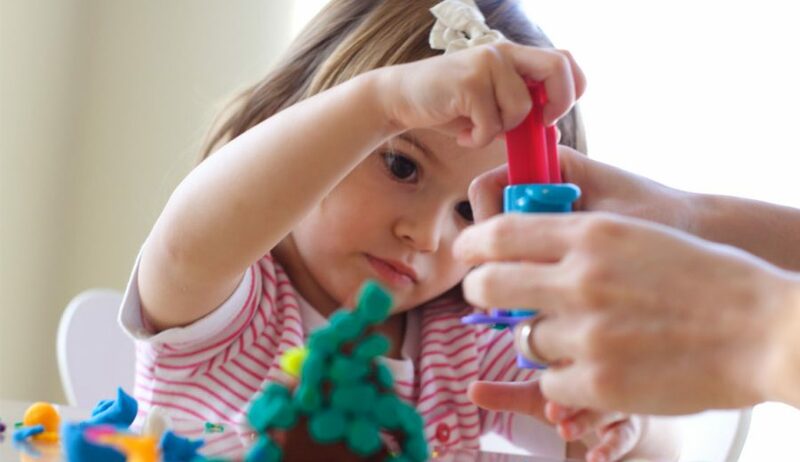 Specific developmental skills introduced and reinforced include: following directions, listening, sharing, color and shape recognition, and counting.